Early diagnosis of pancreatic cancer is key to improving survival rates of pancreatic cancer. Pancreatic Cancer Action is dedicated to saving lives by improving early diagnosis with pancreatic cancer in the UK. Founded by a rare survivor, Ali Stunt, in 2010, Pancreatic Cancer Action’s vision is a day where more people survive pancreatic cancer than die from it. Over 9000 men and women are diagnosed with pancreatic cancer every year in the UK. In the last 50 years, survival rates have barely improved. Today, just 5% of those diagnosed with pancreatic cancer will survive beyond five years. BUT if patients are diagnosed in time for surgery, they have ten times more chance of surviving pancreatic cancer. Pancreatic Cancer Action funds research, creates national awareness campaigns, produces e-learning modules for medical professionals and provides patient information. It's easy to donate your leftover holiday cash; Simply fill out our charity exchange form and send it along with your currency to our London office. We will exchange all currency, coins and notes, foreign and domestic, and donate the exchange value plus 5% extra to Pancreatic Cancer Action. How much of my donation goes to Pancreatic Cancer Action? 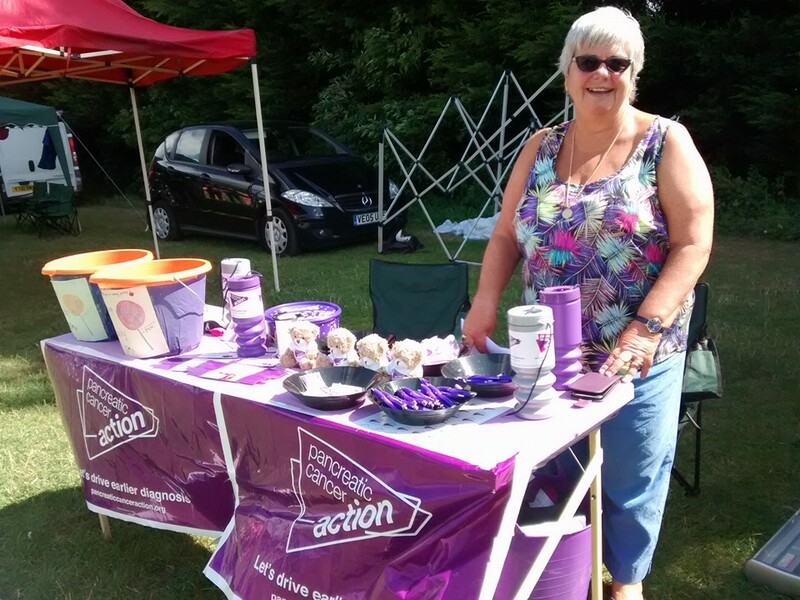 We donate the complete exchange value plus 5% extra to Pancreatic Cancer Action. There are no fees, neither do we subtract any commission. You will receive a confirmation email, containing the amount donate. We will share this information with Pancreatic Cancer Action. You can donate any coins or notes, foreign or domestic. We will exchange whatever currency you send us and will donate the combined exchange value plus five percent extra to Pancreatic Cancer Action.